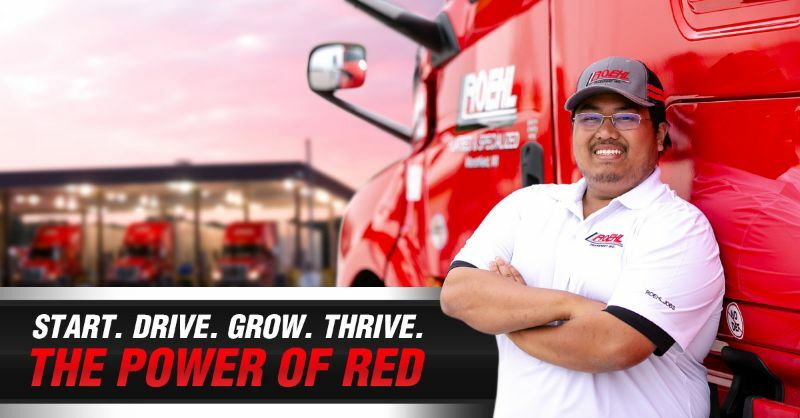 We have national, regional, dedicated and local truck driving jobs in our dry van, flatbed, refrigerated and curtainside divisions. 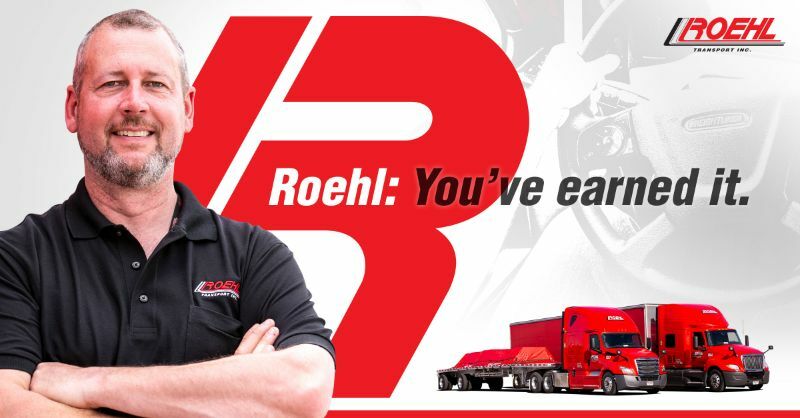 Roehl has the industry’s leading home time options that range from flexible national fleets (home three days after being out eleven to fourteen) to home weekly regional and dedicated fleets. Our HOMEtime PLUS fleets offer consistent, dependable schedules with up to 26 weeks off a year. You can choose a fleet and home time schedule that works for you. 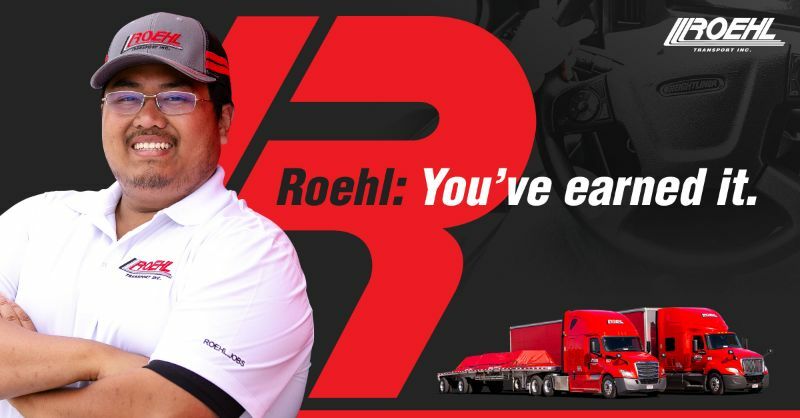 As an experienced driver joining Roehl, you'll appreciate our commitment to safety and driver success - empowering you to do what you do best - excel at your truck driving job. Need a CDL? We have paid, on-the-job CDL training. 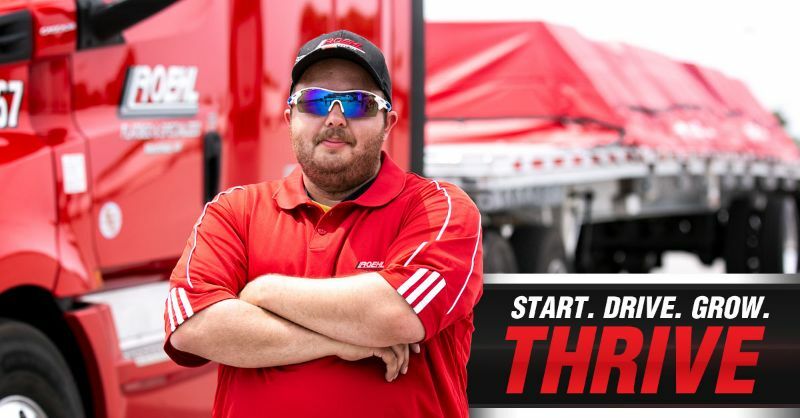 Talk to a driver employment specialist to find the fleet that meets your needs. Roehl is a good company... They focus alot on driver success and team work... It has its odds and ends like any other company would.. but how you treat those odds and ends is your choice... I intend on furthering my career with roehl... I help them they help me... I will always recommend this company to anyone looking for employment there are alot of jobs here and alot of good people... As long as your honest with them.. they will help you any way they can.. respect your fellow co workers follow the safe seven it's a good 7 simple rules to follow that will help in your success as becoming a new employee .. and together as a team we will all make a difference in our personal and work lives.... "Stay safe fellow drivers"
I've been with Roehl for 7 years now and have only minor complaints. all trucking companies are going to have Trucking Company problems. that's a universal truth. Roehl has been good enough to me that I actually brought my son aboard and trained him myself. My husband attended the training in Gary, IN in February. He gave high praises for his instructors: Lathan for the extra driving tips that helped him succeed, James went out of his way on a Saturday to pre-test him for accuracy on all the inspections, and Bart for the extra help on backing and parking in tight spots. And for his Fleet Manager, Alayna, who goes above and beyond to ensure he is happy with the loads he is assigned. He was sent to Washington to do a recovery, and Alayna made sure he had everything he needed for a successful and safe trip. 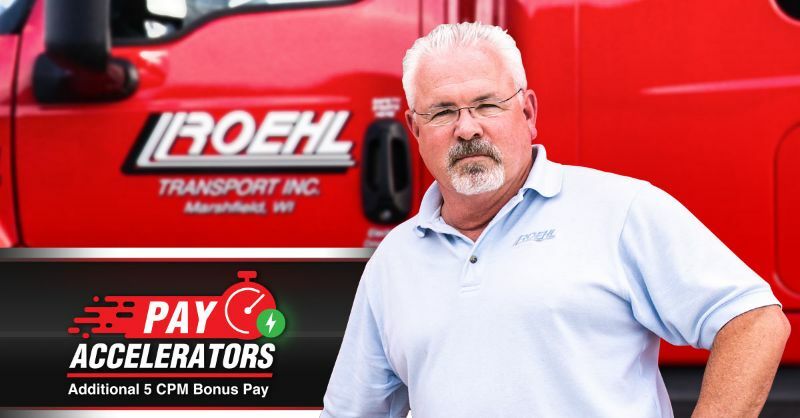 He has only good things to say about his experience with Roehl. Great company! They continue to make a real effort to help me be successful in my home life, not just at work. There are many people and trainers committed to your success. They work at your pace but let you know if and when you need to step it up. Consistent feedback and an overall great and SAFE company to work for.